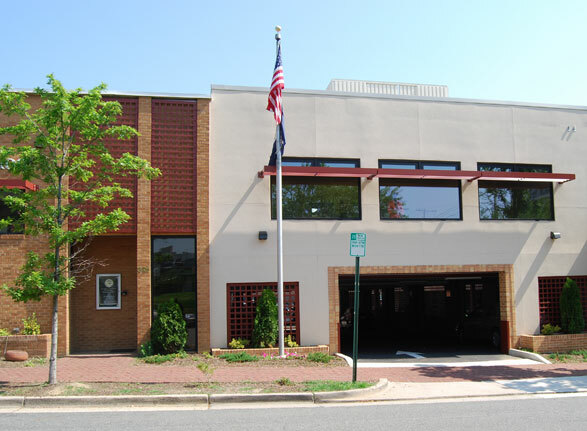 St Anthony’s Day School is a daycare and educational facility in Old Town Alexandria. Additions and alterations to the existing facility were performed to provide lower level parking and upper level education areas, an exercise room and artificial turf terrace. Several existing classrooms and restrooms were renovated and new egress corridors were installed to access the addition.